Wands, Wizards and Wols! 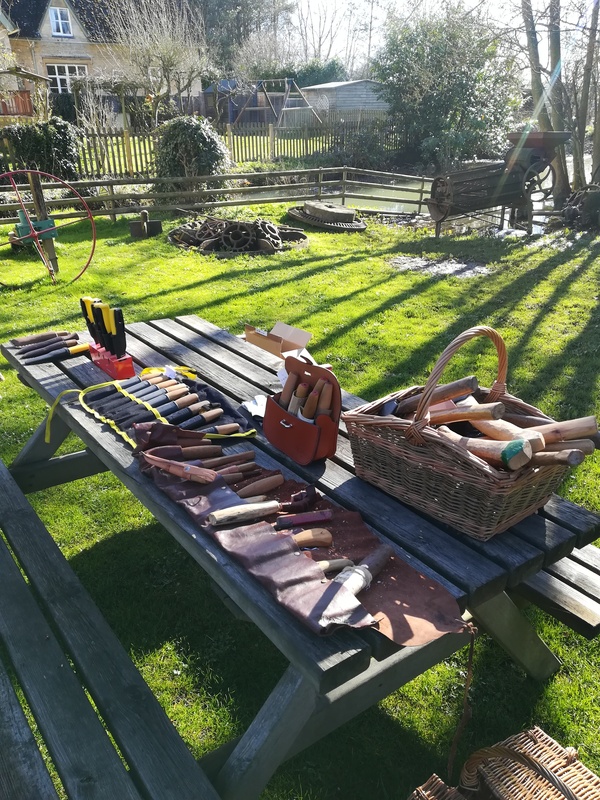 Begin to learn the art of Whittling green wood with David Knight. Starting with knife safety, sharpening and moving onto basic cuts and techniques this is a 3 hour session designed to whet your appetite and get you started. Green wood selected from the local woodlands will be supplied, as will all the tools and PPE. Advice is on offer should you wish to buy knives and sharpening stones. This day long session is split into 2 halves, morning and afternoon. As part of a pair consisting of an adult and child you can choose which session you want to attend. 1st come 1st served. Session 1 - 10.00 - 13.00, Session 2 - 13.30 - 17.00. Each Pair costs £30. The event is held at Combe Mill and we will have use of the tea room as and when we require it.